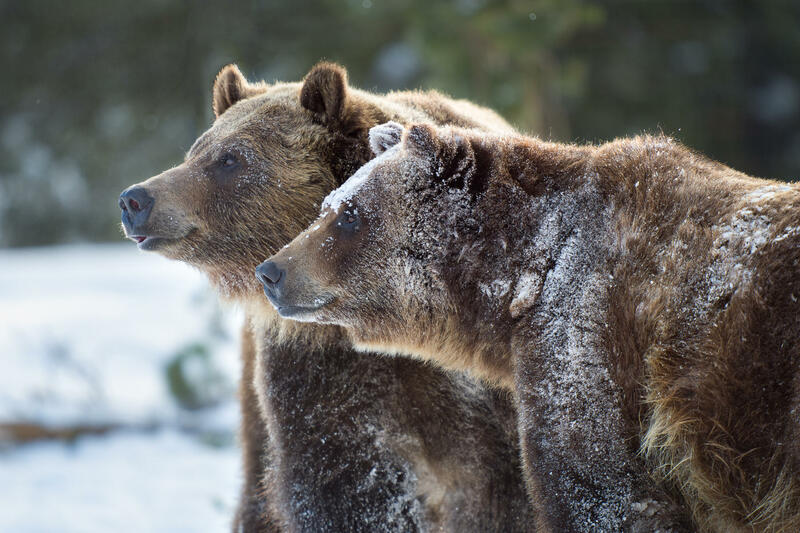 All of these bears were photographed in the wild except where I have indicated by (preserve). 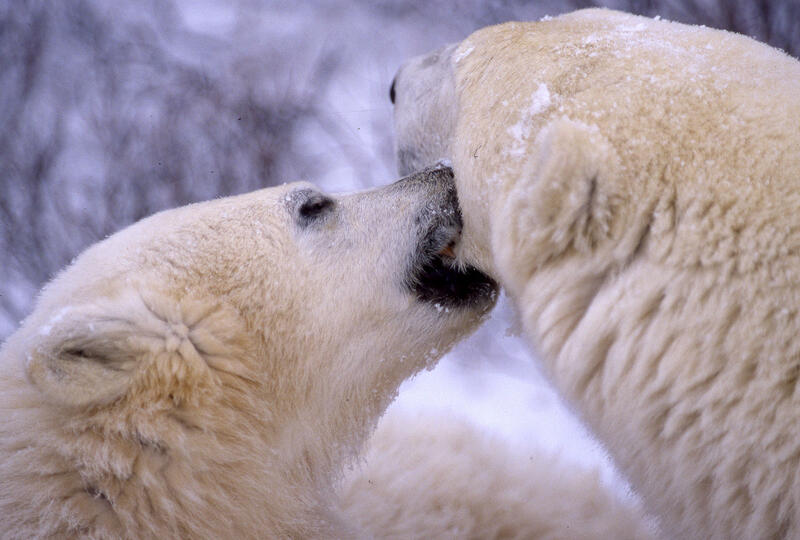 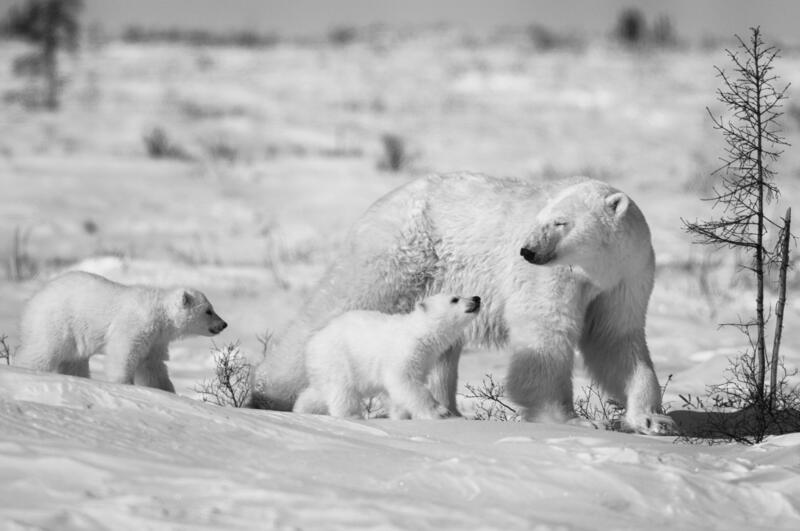 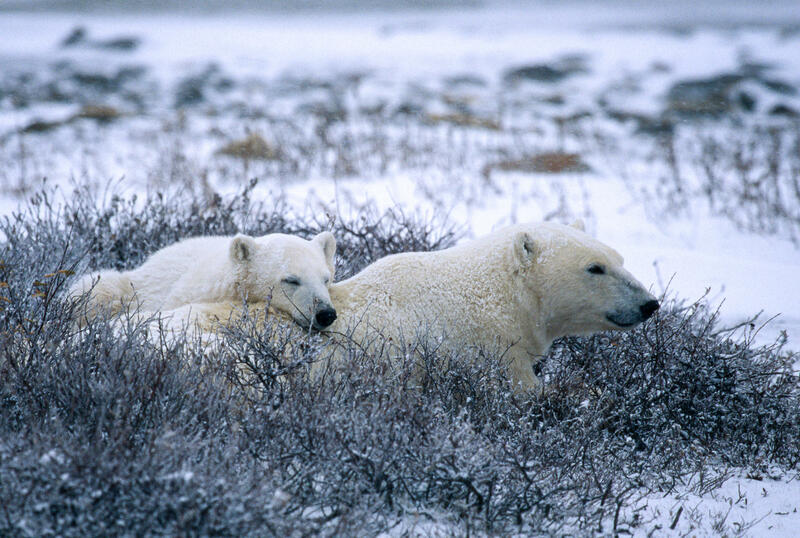 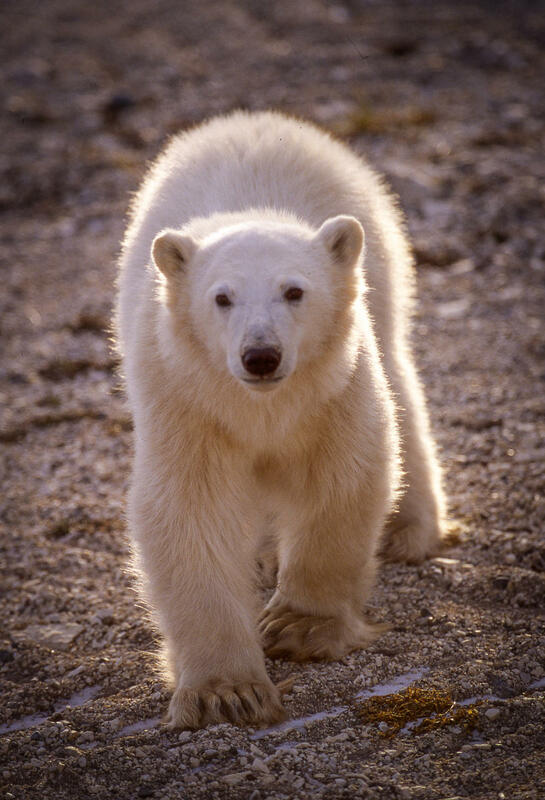 The polar bears were photographed in Alberta, Canada. 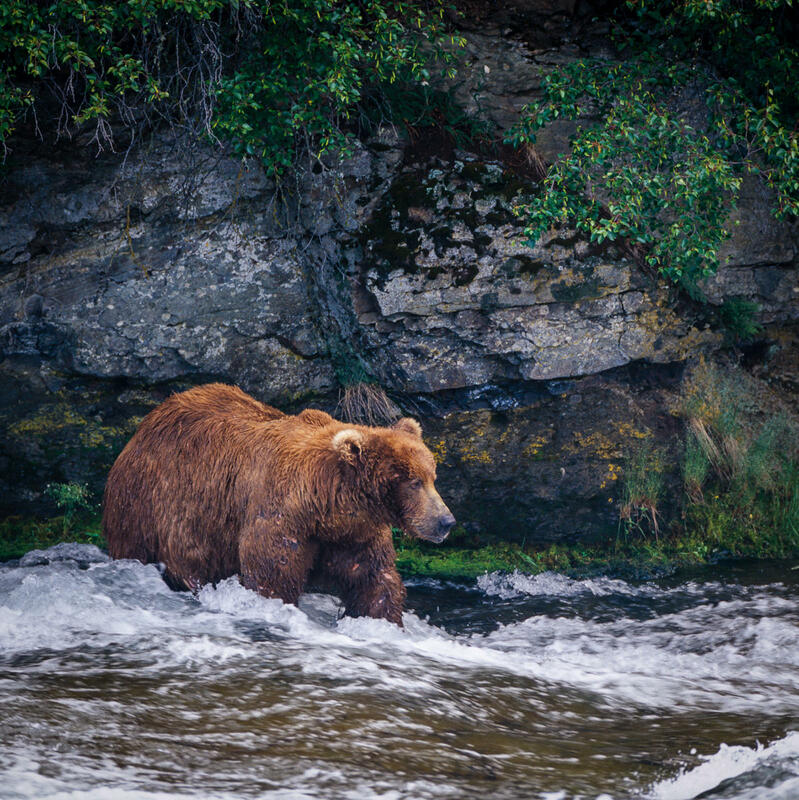 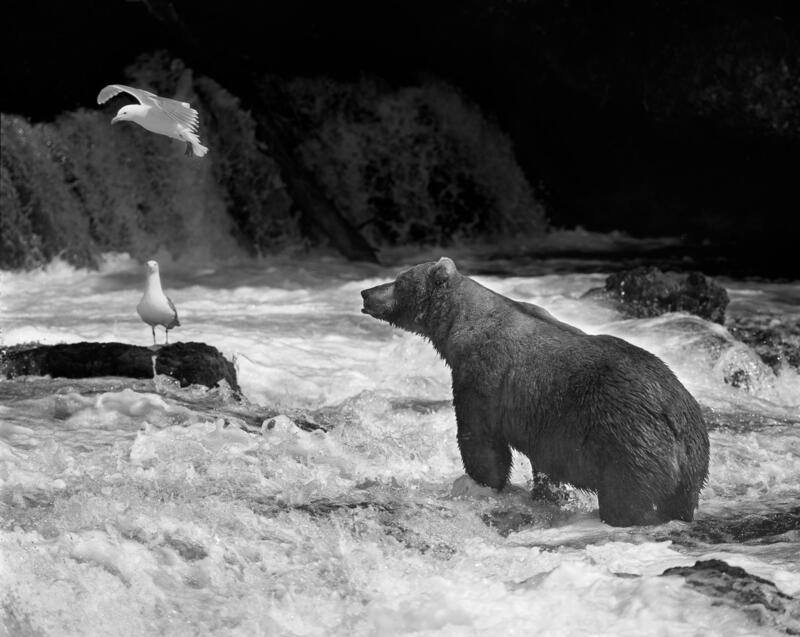 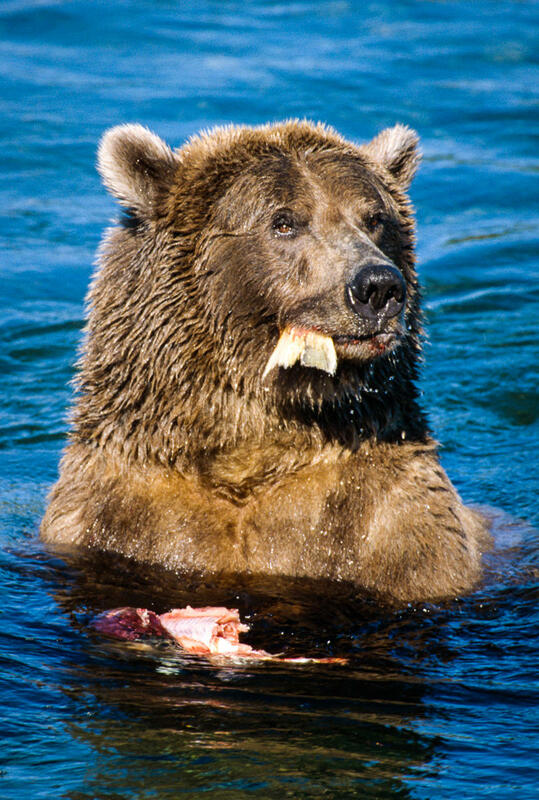 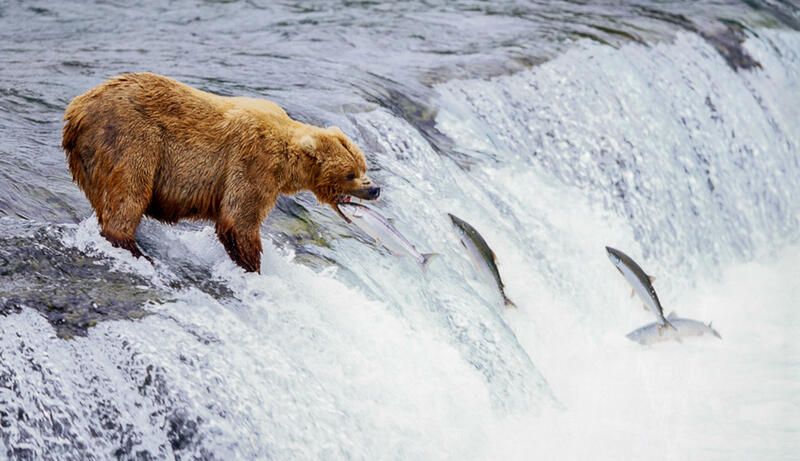 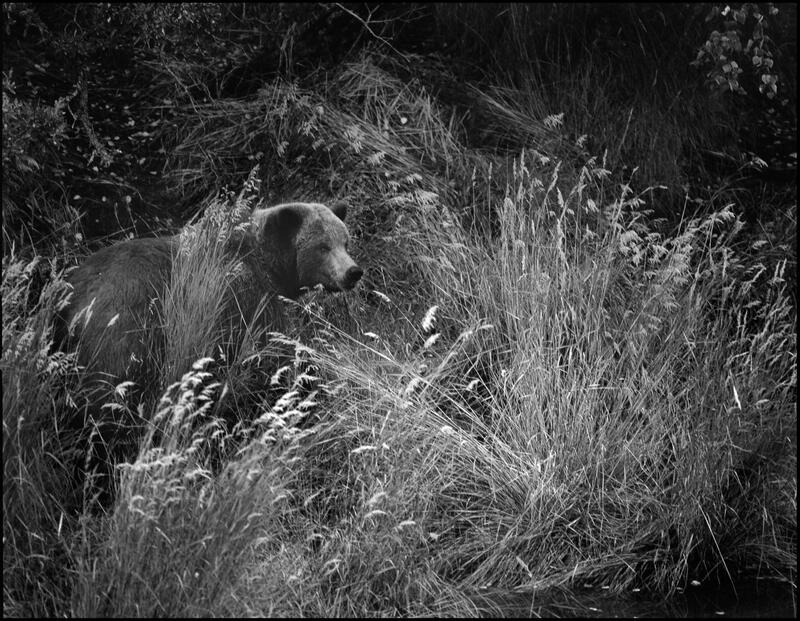 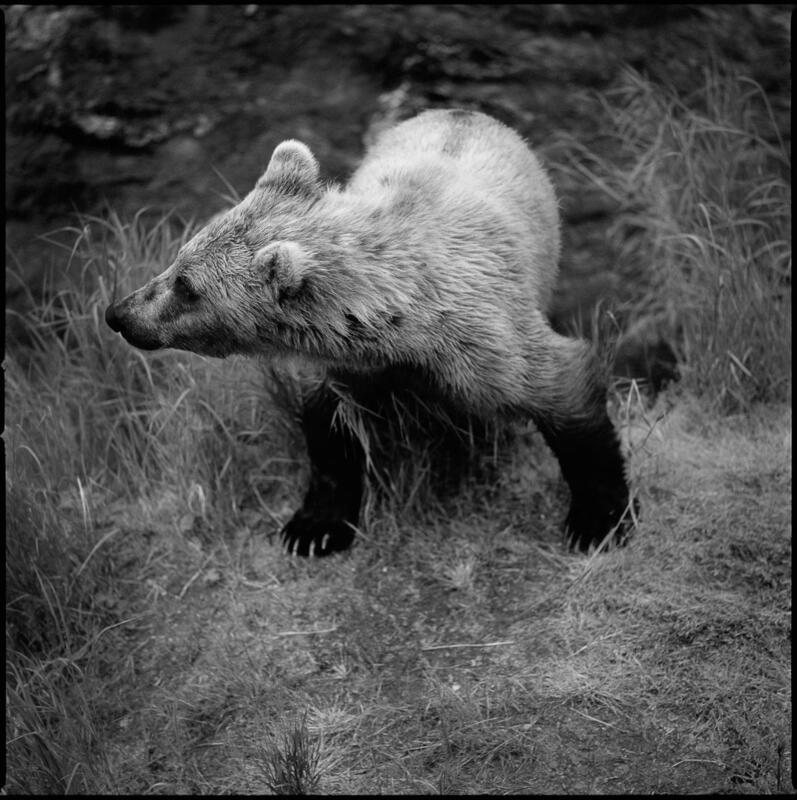 The wild grizzly bears were photographed at Katmai National Park in Alaska. 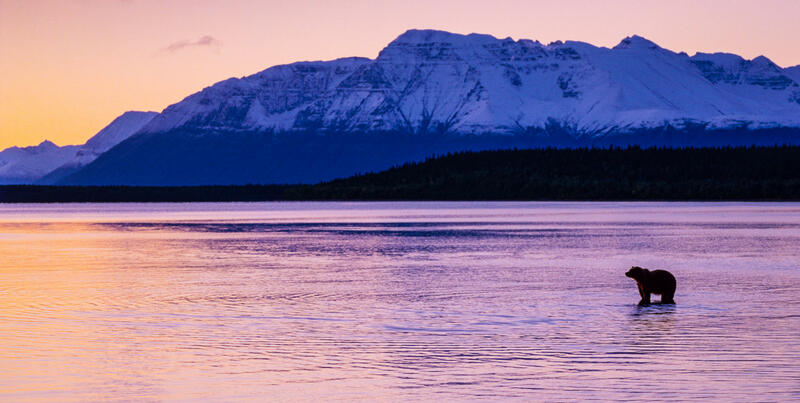 Other locations are indicated with each photograph. 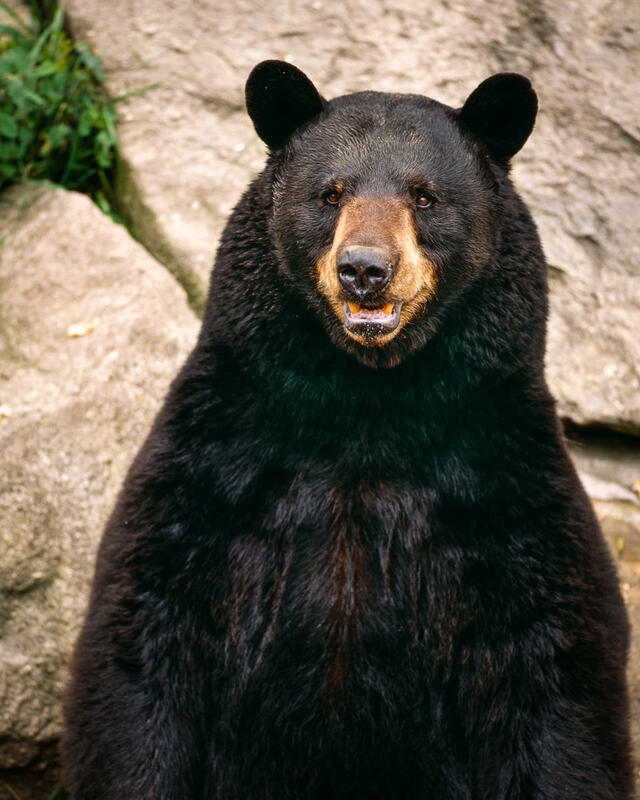 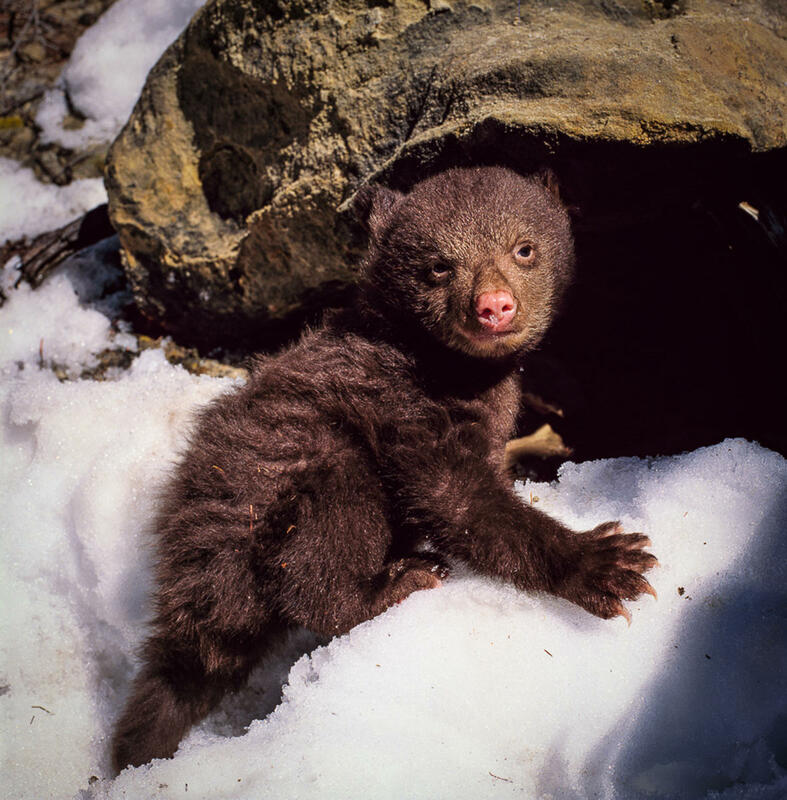 The preserve black bears are at Grandfather Mountain in North Carolina. 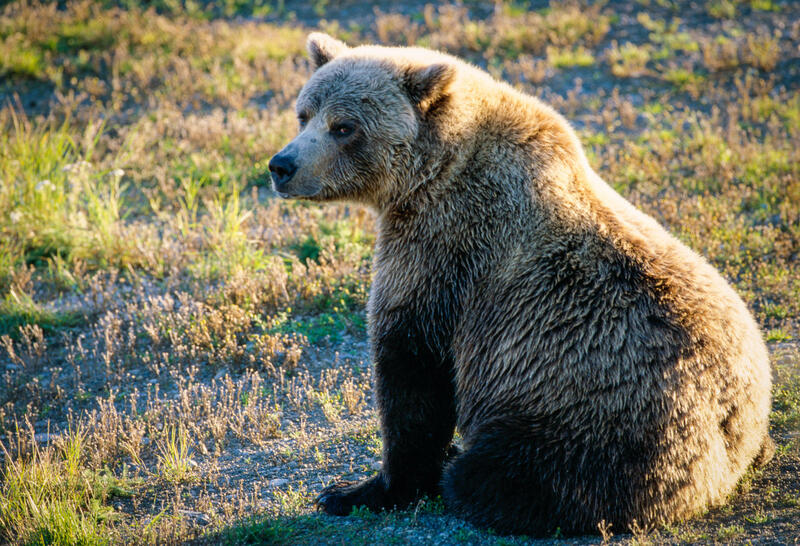 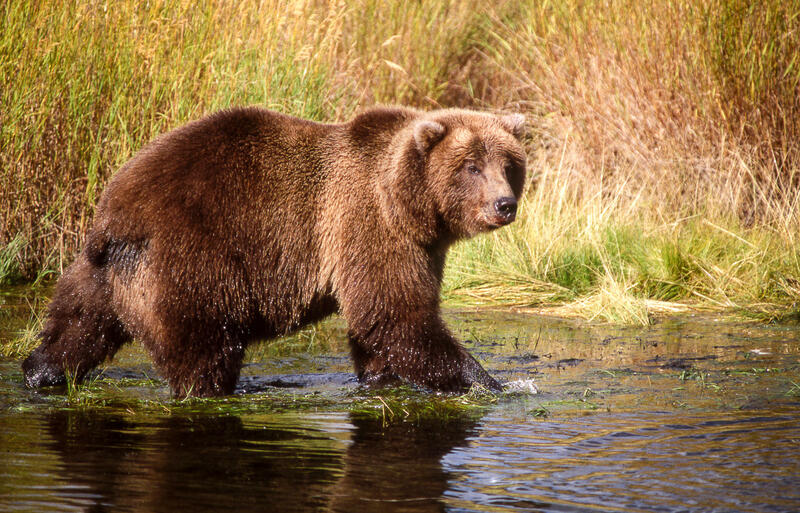 The preserve grizzly bears are outside of Yellowstone National Park. 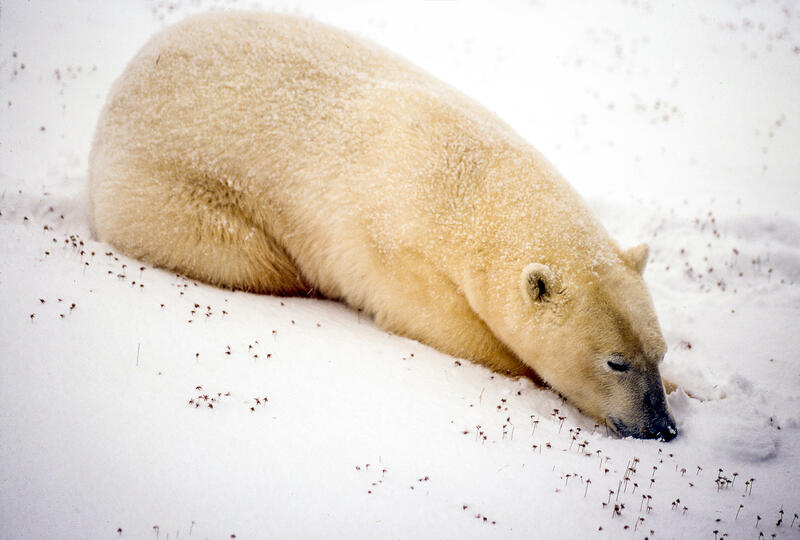 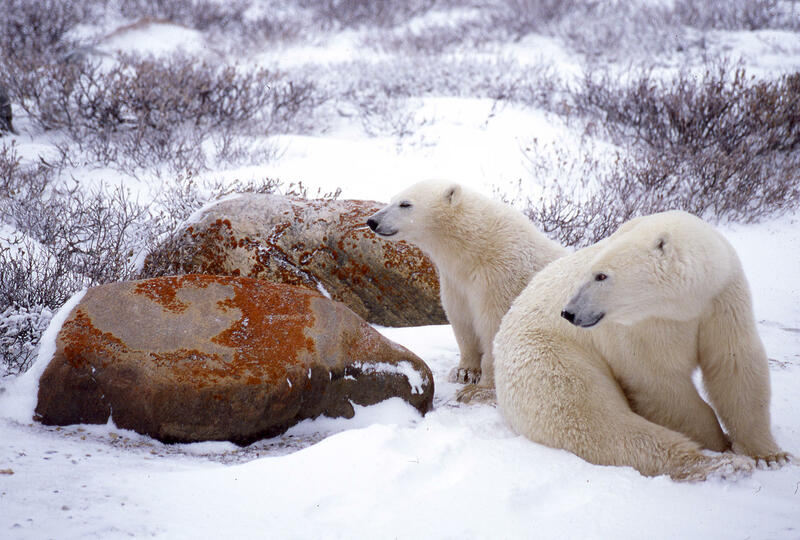 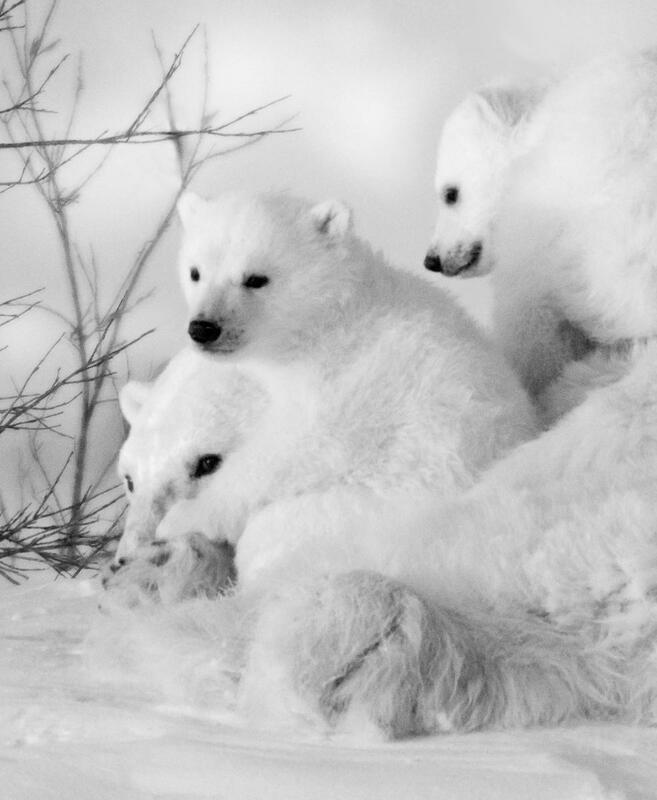 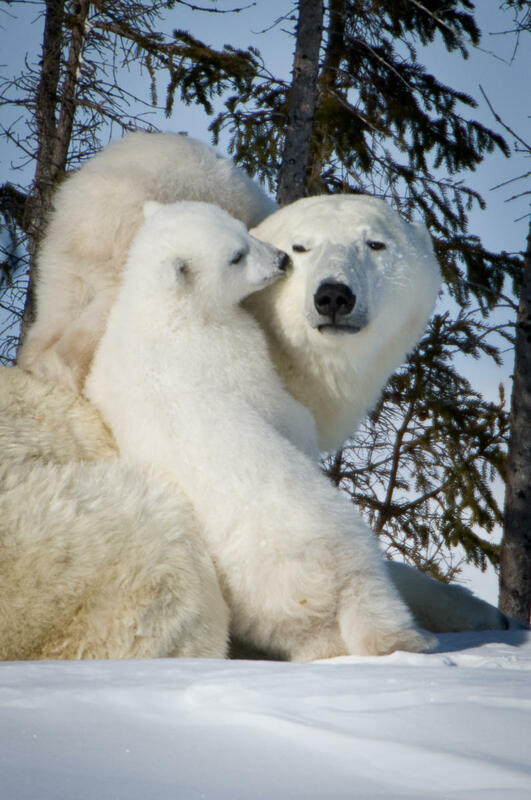 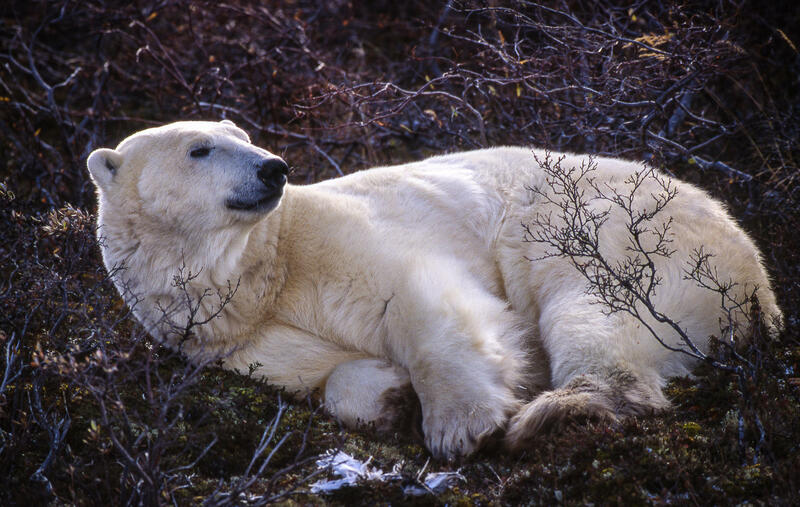 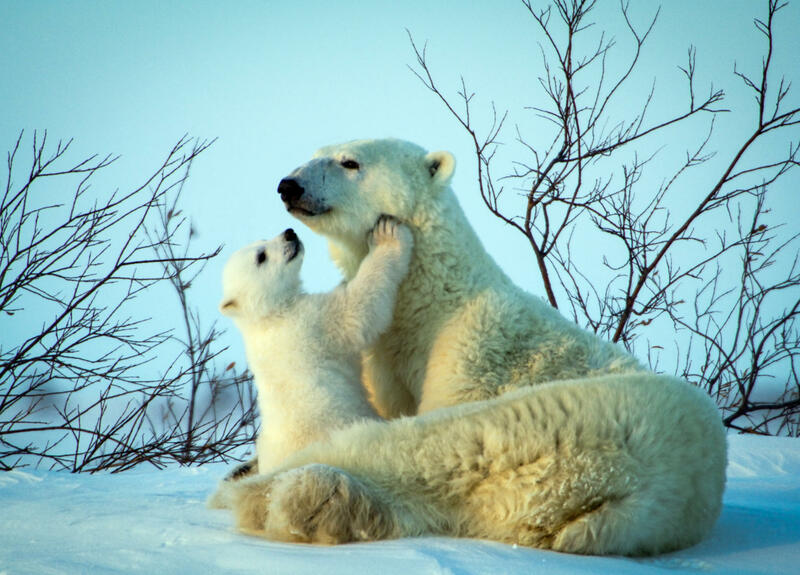 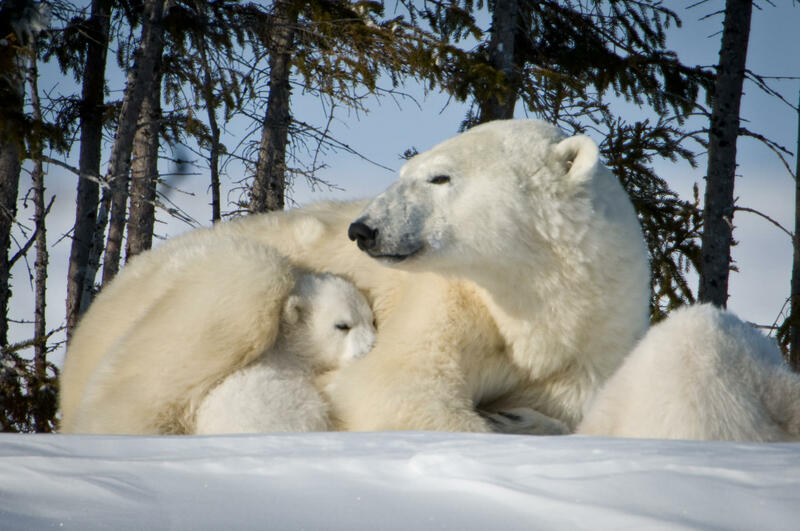 Female polar bears protect their young by taking high ground, even a small rise, and letting them play or nurse or sleep. 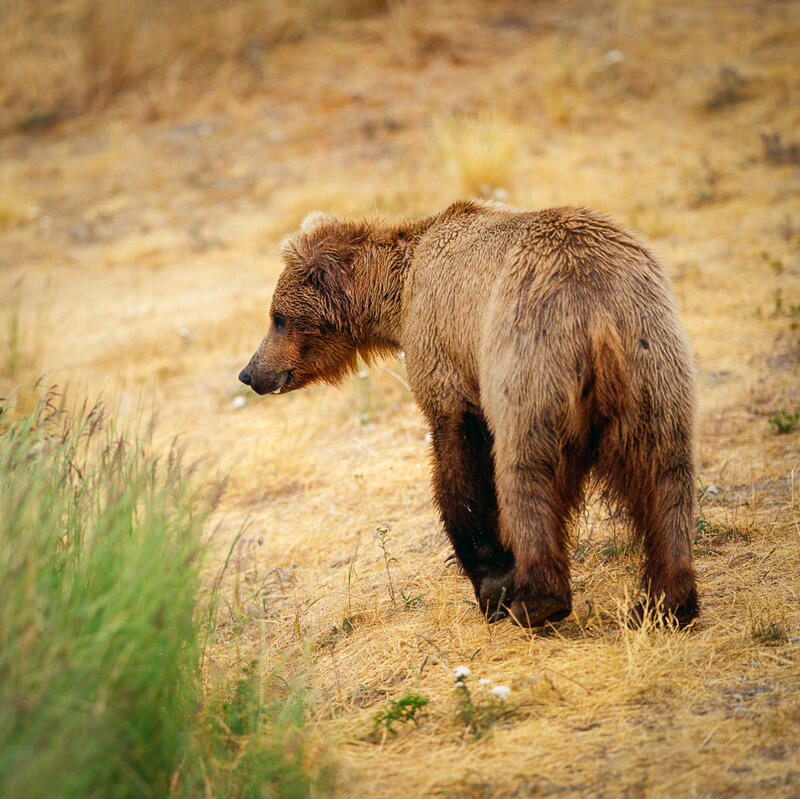 If the cubs wander they may fall prey to wolves. 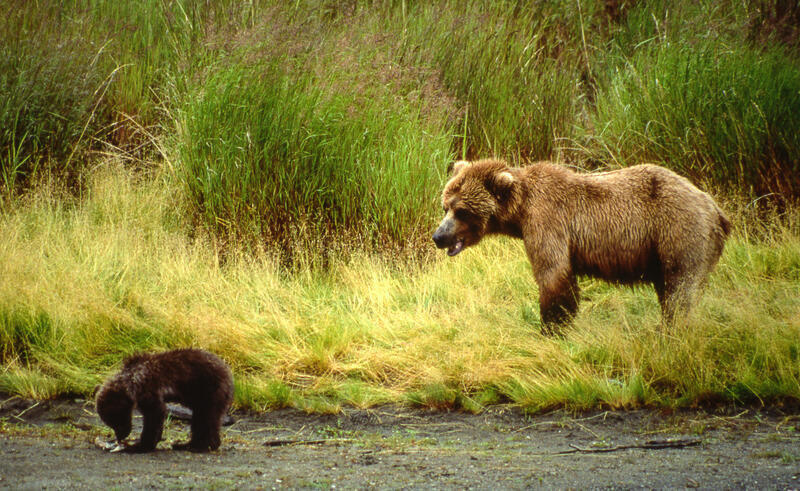 If she counter attacks wolves, the vulnerable cubs can be picked off by other wolves.